If you own a business then you will certainly understand the importance of creating a buzz for your brand. After all, social media is the future of marketing as we know it so it is now more important than ever to get yourself online. A lot of businesses are now on Facebook because it is easy to monitor and it is also very easy to use as well. The problem is that a lot of businesses don’t understand the full potential of Twitter and so they tend to avoid it. 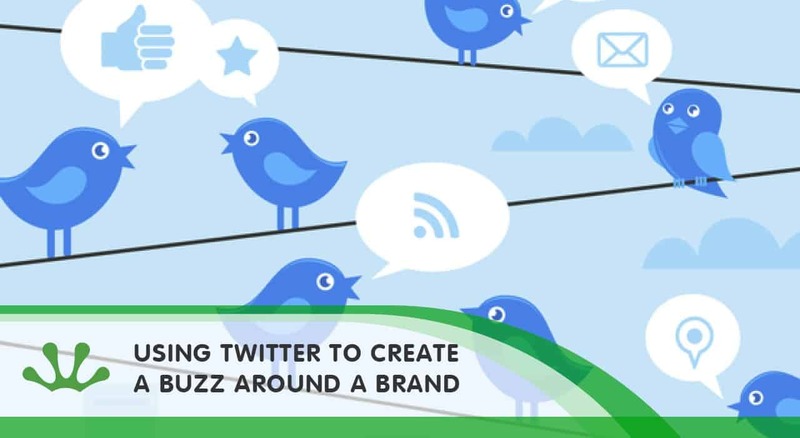 Twitter however can help your posts to go viral and they are also great if you want to create a buzz around your brand. Take a look below to see how you can do this. Hashtags are great if you want to create a buzz for your latest product release and they are also great if you have a new marketing campaign going as well. You could create your own hashtag in an attempt to get people to follow your page or you could adapt an existing hashtag to suit your needs, either way, they are great for boosting your page and your brand and it could be just what you need to achieve that viral status. Another way you can create a buzz around your page would be to use re-tweets. Remember that every person that re-tweets your status is opening you up to brand new possibilities and this is great if you want to increase your customer base. When someone re-tweets your post, thank them and do everything that you can to keep the momentum going. You’d be surprised at what a difference it can make to both your brand and your page in general. Why not give some of them a go for yourself today?